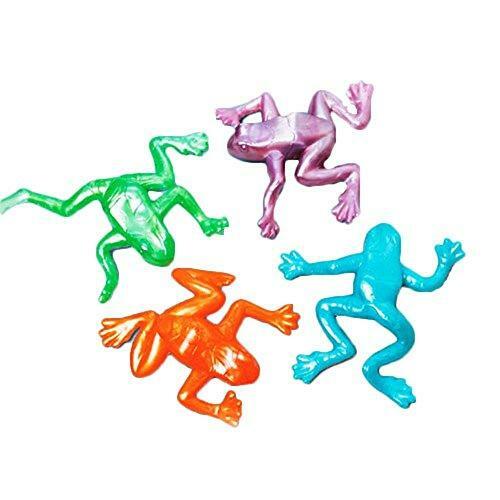 US Toy Stretchy Rubber Frogs Action Figure (Lot of.. 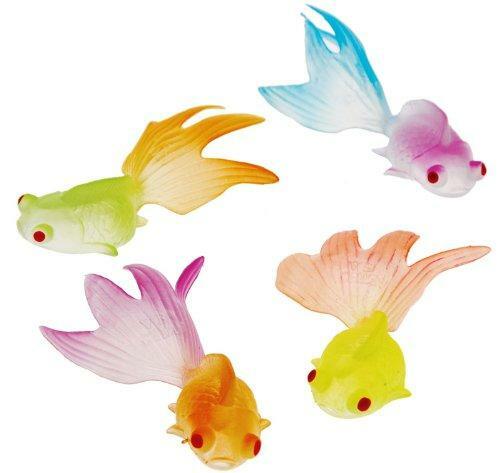 US Toy Glow in the Dark Goldfish Party Accessory (.. Wondering which toy would bring in excitement during your kid’s playtime? 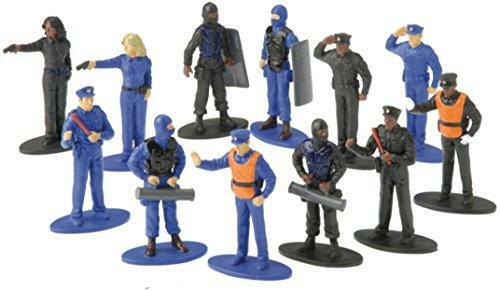 Then, you should consider these action figures and statues online. 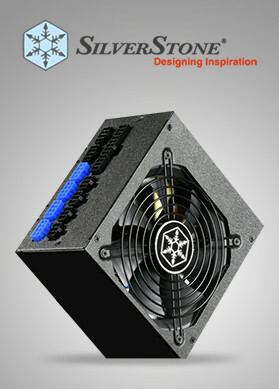 Virventures exhibits everything that you need as you shop action figures and statues online in USA. It is truly something to own when you source a toy that fits within your budget.